Financial support is provided by the Swedish Insistute Baltic Sea Cooperation Programme. reduce the transaction costs for further market uptake. 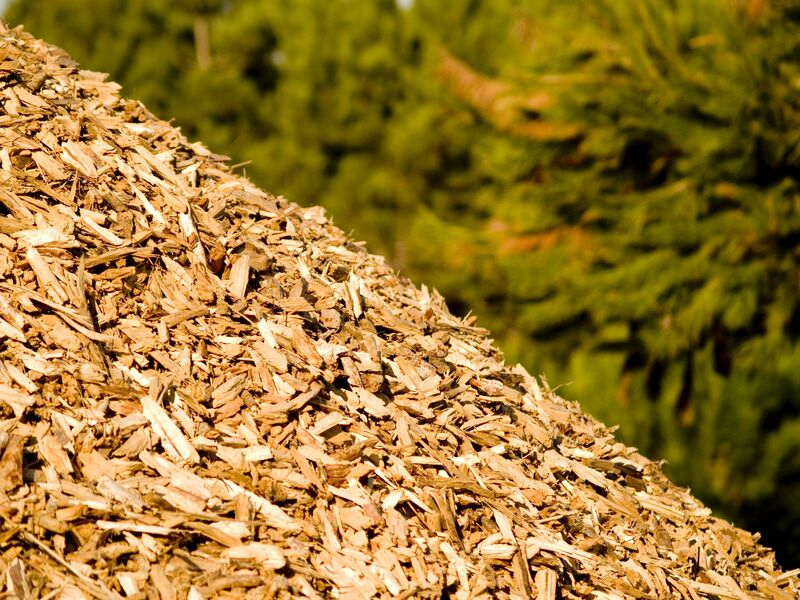 The second aim of the TCP project is to build cross-border cooperation for experience exchange for various actions to foster certain value chains for bioenergy. The Secvalchain project and the Carpathian region will be included as a special additional model region in the EU project SecureChain.